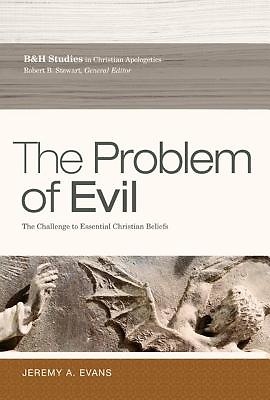 "Evil and Essential Christian Beliefs" offers a comprehensive examination of the problem of evil from both technical and ministerial perspectives. Author and acclaimed philosophy professor Jeremy A. Evans treats the history of the problem with fairness, looking at it through contemporary philosophical literature and offering responses to the most substantive arguments from evil. His purpose is to provide holistic responses to the problem of evil that are philosophically and theologically maintainable. Among the chapters are "Introduction to the Problem of Evil," "The Logical Problem of Evil," "The Evidential Problem of Evil," "The Problem of Hell," "The Problem of Divine Hiddenness," "The Defeat of Evil," "Moral Evil: Comparing Theism and Naturalism," and "Evil and the Worship Worthiness of God."